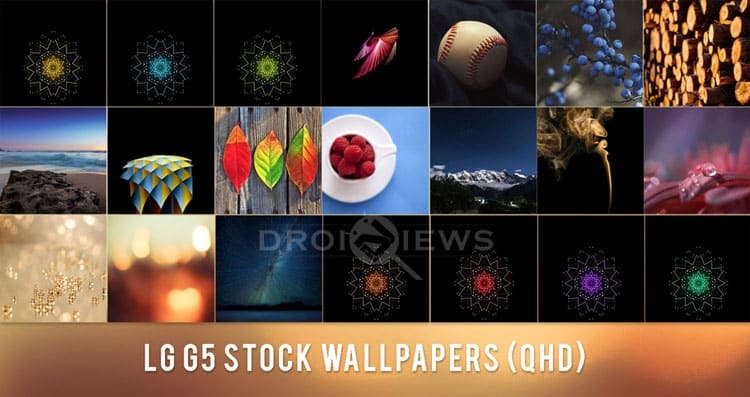 At DroidViews, we have a huge collection of stock wallpapers from different smartphones by different OEMs. While it’s really impossible to share wallpapers from all new smartphones that pop up quite frequently, we try our best to feature the wallpapers from some most popular brands. With the wrap up of the MWC event at Barcelona this month, we witnessed a plethora of new devices being launched. Some of them have been even released. The LG G5 is the latest iteration of the manufacturer’s flagship lineup. The device has already been announced but LG has not yet disclosed as to when this phone will hit the market. The device raised a lot of fuss and curiosity in among the tech enthusiasts because of its revolutionary modular design. Being a flagship smartphone, the LG G5 features the best of what its maker can offer. On the hardware side, the LG G5 sports a 5.3 inches IPS LCD display with 1440 x 2560 pixels resolution, Qualcomm Snapdragon 820 chipset, 3/4 GB RAM, 16 MP rear and 8 MP rear camera sensors, removable Li-Ion 2800 mAh battery and more. On the software side, the phone comes with Android OS, v6.0.1 (Marshmallow) spiced up with LG Optimus UX 5.0 UI. 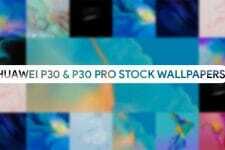 The LG G5 may not be available as of now but the stock wallpapers that come with this device have already leaked. Today we have all 21 wallpapers from the phone for you to share. There are 21 brand new wallpapers inside the attached zip file below. Being in quad HD quality the wallpapers are heavy in size (2560 x 2560 pixels). You can easily grab the wallpapers by clicking the download link below. This is a flashable zip that contains 3 live wallpapers and can be flashed on rooted devices through CWM or TWRP recovery. Enjoy the wallpapers! For more wallpapers, do not forget to take a tour of our wallpaper section.